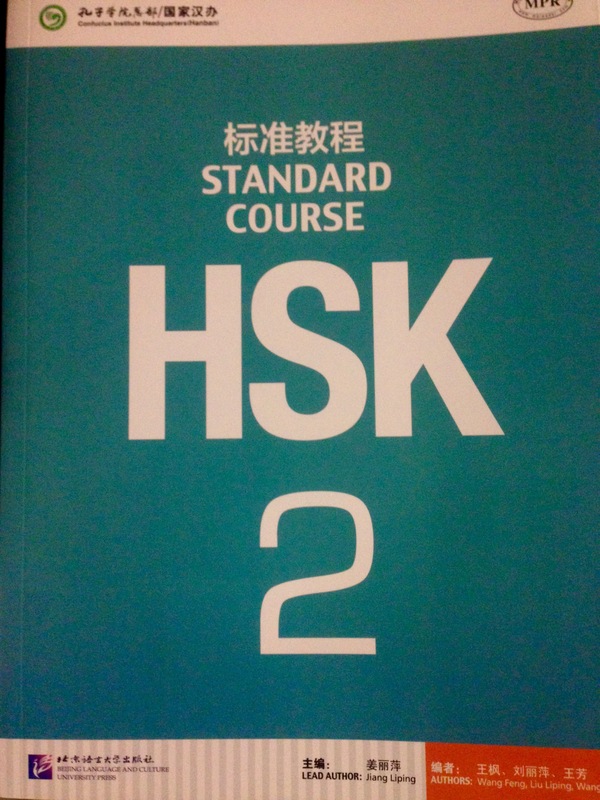 HSK standard corse 2	Sale! with CD MP3 129pg. 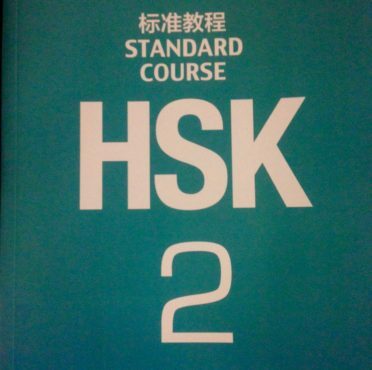 pb Authorized by Hanban, HSK Standard Course is developed under the joint efforts of Beijing Language and Culture University Press and Chinese Testing International (CTI). 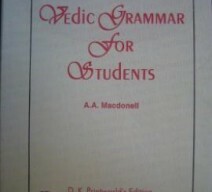 A Vedic Grammar for Students Sale! One of the best new editions, high quality print. 513 p. HC. 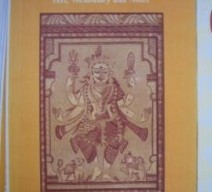 A Sanskrit Reader, Text, Vocabulary and Notes Sale! 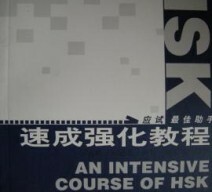 Excellent manual to study the Sanskrit language. 405 p. Paper back. 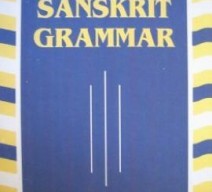 A Sanskrit Grammar for Students Sale! 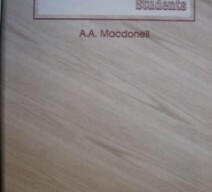 New edition, completely re-edited. 551 p. HC.